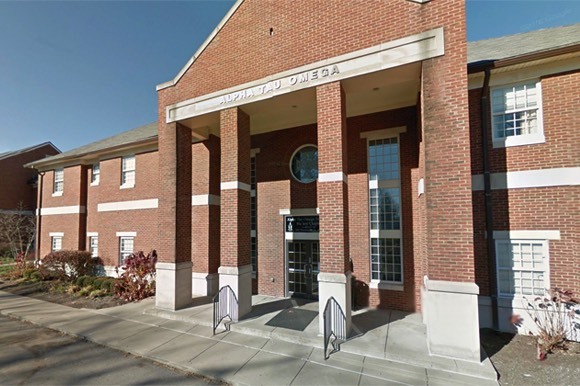 Omni’s design of the 14,000 SF fraternity house relates to the existing surrounding University of Kentucky campus. The University’s goal was to establish a standard for the development of a Greek park, which is located adjacent to existing sorority houses and along the edge of a residential neighborhood. Face brick and stone were chosen as the primary exterior materials to continue the University’s design motif established by the new main library and another fraternity house near the site of this project. The structure of the new house is of residential scale.